The level of volatility in the financial markets is very high over the weekend news of Standard and Poor’s downgrading the US credit rating ; ECB signaled yesterday it will purchase Italian and Spanish bonds in an attempt to cool down the markets. 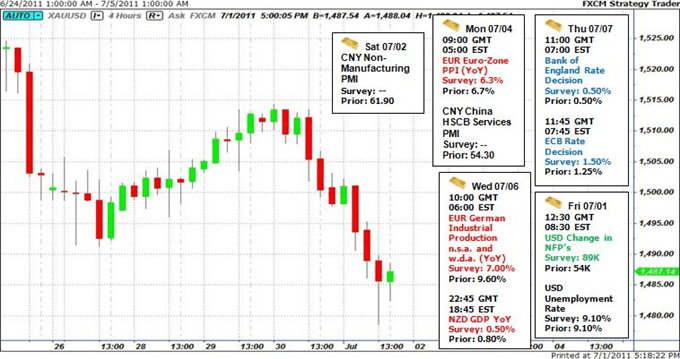 Today, the Chinese inflation rate for July will be published. Gold fell again on Friday by 0.43% and reached $1,651. Silver sharply declined by 3.09% to $38.21. During August, gold price increased by 1.3% and silver fell by 4.7%. 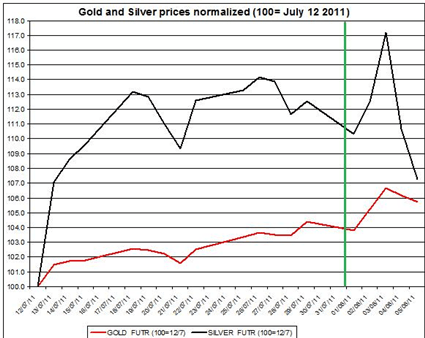 The chart below shows the normalized gold and silver (July 12 th 2011=100). As seen below, gold and silver rose very rapidly during the first few days in August, but then they have changed direction and declined in the last couple of days. The rumors of Standard and Poor’s downgrading the US credit rating from AAA to +AA eventually came true as S&P announced it over the weekend. 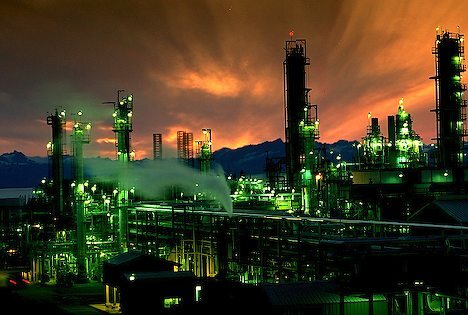 The rumors that floated during last week are probably among the reasons for the sharp falls in Major Stock Markets during the second half of last week. This suggests that there will likely to be a negative reaction to the markets. Gold and silver will probably play the safe heaven card and the demand for them will rise resulting in price hikes during the day. S&P also kept a “negative” outlook on US credit rating, and claimed it may further downgrade it again within the next couple of years. The US Treasury Department already attacked the S&P decision to downgrade and pointed out to the mistake S&P made in its projected US government debt of $2 trillion over 10 years; this means the US public debt projection is more stabile than S&P had initially calculated. The debt crisis in Europe continues to spread and recently it came to Italy’s doorstep. Yesterday, the European Central Bank‘s President Jean- Claude Trichet signaled he is willing to purchase Italian and Spanish bonds in an attempt to curb the market instability, after they had failed to sell its bonds. In return, Berlusconi pledged to make drastic cuts to the Italian government budget. 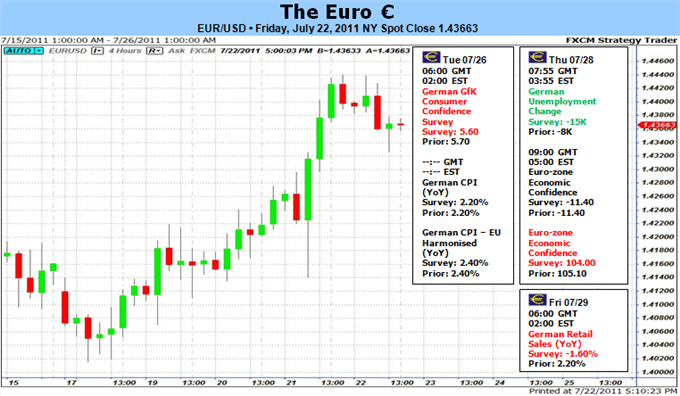 The Euro to US dollar already started the market trading on a rise . This news might have curbed some of the gains in gold and silver prices had it not reacted so dramatically to the news of the S&P downgrade. The Euro/ USD exchange rate sharply inclined on Friday by 1.34%; the USD also depreciated against other currencies including the YEN. If the USD will continue to depreciate during the day, this might continue to affect the recent rally of gold and silver. 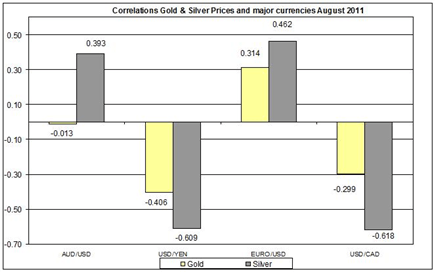 During August there has been a strong correlation between bullion prices and Euro/ USD , USD/CAD and USD/YEN. These correlations however should be taken with a grain of salts as they are not significant (due to very few samples). Gold and silver started the week with very sharp gains after they had declined in the past couple of business days. The news of the US downgrade will probably push traders from US Treasury bills towards gold and silver; the Federal Reserve meeting tomorrow will also be among the factors that could raise the level of anxiety in the markets that will benefit gold and silver traders; this trend however is likely to dissipate very in the next few days and then gold and silver prices will stabilize and resume their slower upward trend. Lior Cohen , M.A. commodities analyst and blogger at Trading NRG. Gold and silver kept on rising during last week, and they continue to do so this week. Today, the US TIC long term purchases report will be published; the Australian bank will make its decision on the overnight rate. 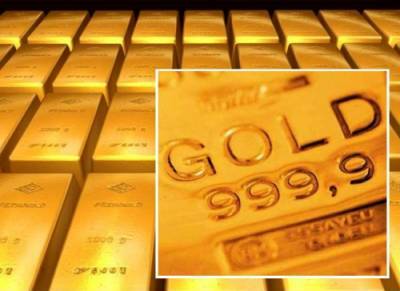 Gold price ended last week on a positive note as it rose by 0.05% to $1,590 – its highest price level in 2011 on Friday, July 15th. Gold rose for ninth consecutive days. Silver also inclined by 0.97% to $39.07 – the highest price level since May 4th. During July, gold increased by 5.5%, and silver inclined by 9.5%. 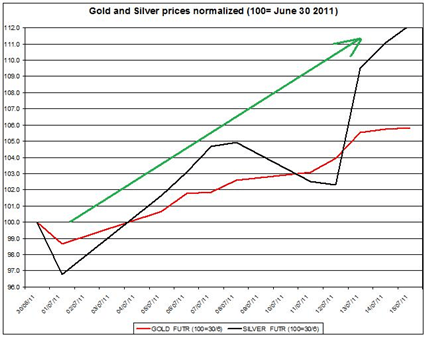 The chart below shows the normalized gold and silver (June 30th 2011=100). It shows that silver has been outperforming gold since the middle of last week; it also shows that up until gold price has inclined by nearly 6% from the beginning of the month, and silver price added 12% to its value in July. The debt concerns in Europe continue to affect traders as the Euro continues to depreciate against major other currencies. 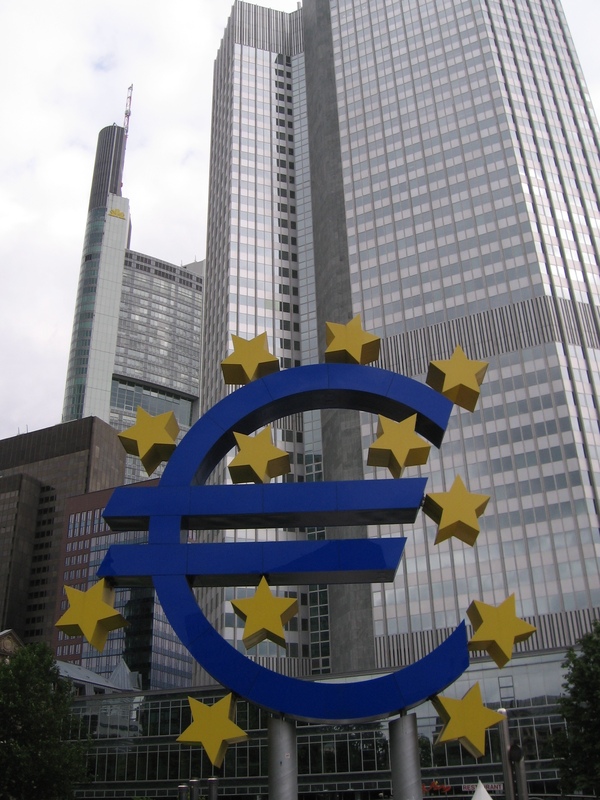 The European Central Bank President said that the concerns over the European debt will continue until Europe will act determinedly to overcome this matter. The US government will need to decide on raising the debt ceiling by the beginning of August; it’s mostly likely to be passed in the next couple of weeks, but in the mean time the internet continues to explore this issue. Moody’s rating agency even went one step further and suggested the United States to eliminate its statutory limit on government debt in order to reduce uncertainty among bond holders. The Treasury International Capital presents the main changes in the purchases and sales of US long term treasuries during May 2011. In the April report, the net foreign purchases reached $30.6 billion; the increase in purchases was mainly driven by China. In the upcoming report there might continue to be a rise in purchases. 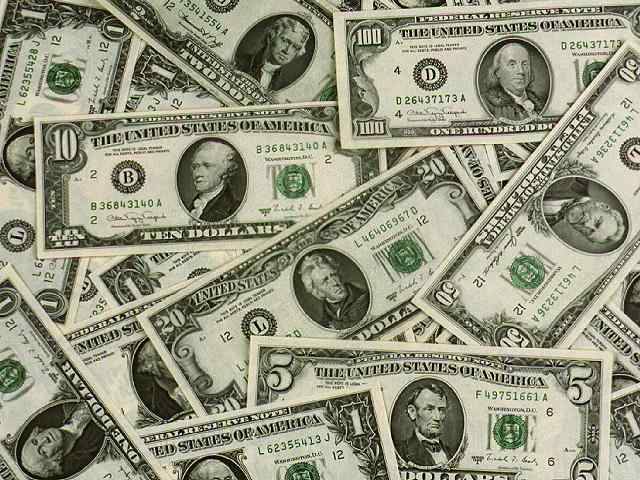 If this will be the case, it might bring some confidence and reassurance to the US dollar. The Euro/USD exchange rate fell during July by 2.4%, and on Friday it rose by 0.11%. If today the USD will depreciate against major currencies including Australian dollar and Canadian dollar, this might further push gold and silver up. 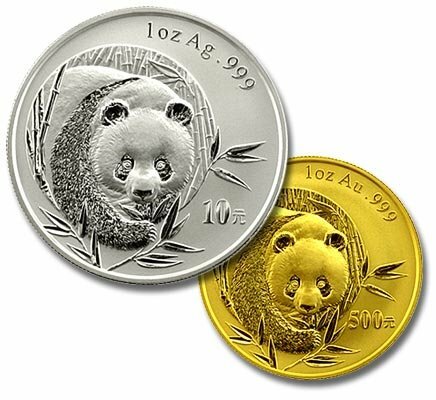 Gold and silver continue to rise as they did during last week. For gold the longest streak it had in rising was back in April as it rose for eight consecutive business days (between April 13th and April 25th), which makes the current streak the longest one in 2011 so far. The concerns over the US debt ceiling on the one hand and the European debt on the other are probably among the reasons for this recent rally in bullion metals. Therefore I think that gold and silver will moderate change today, but will likely to continue their upward trend in the following days.